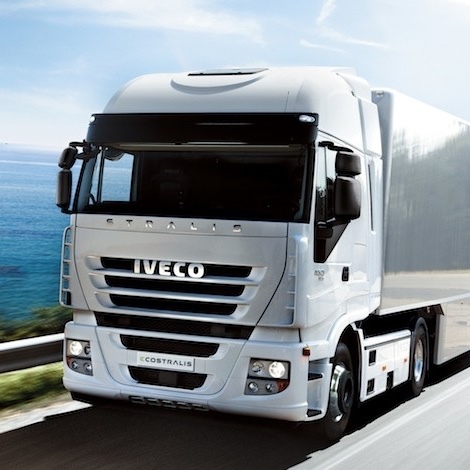 Transport – Vektor EU s.r.o. Our company provides comprehensive services in international and domestic road freight transport. We have our own vehicles with a total of 20 LKWs and we are still increasing. We operate across the EU. We work under the CMR Convention, we have insurance against damage and theft. Our professional team is available to you 24 hours a day, we will be happy to advise you, answer all your questions and always customise customers requirements . Our vehicles are equipped with a tracking system, to our customers we provide unrestricted information about the cargo position. We cooperate with renovated companies such as Samsung, Sony, Gefco, PSA SK..
We organize the transport of passengers by minibuses and buses. We provide comfortable, reliable and safe transport within the city, suburban transfers as well as short or long-term transfers, transfers to Bratislava, Vienna, Budapest, Prague. We also provide contract transport for industrial workers. We always make an individual price offer. We guarantee a professional level for all our services, because your 100% satisfaction is our goal.